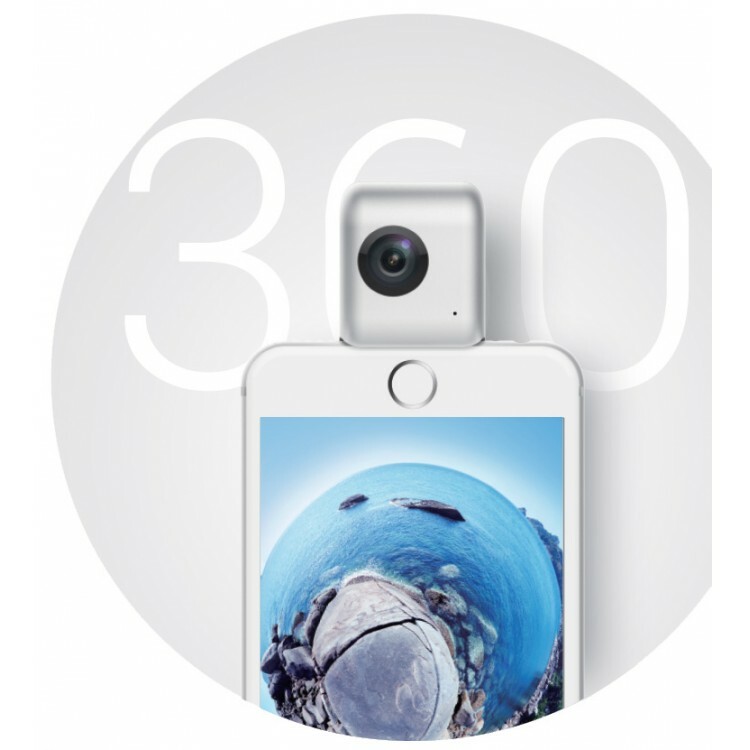 Preorders for the Insta360 Nano (previewed here) will start on June 28 at 10am (not sure which time zone), on Amazon! The Insta360 Nano is a 360-degree camera that attaches to the iPhone (Android version TBA) via the Lightning port, using your phone as a controller and live preview screen, and allowing you to share your 360 photos and videos very easily. For sample photos, sample videos, and related posts, click here.